OneWeb Ltd. a U.S.-based startup that’s aiming to launch a constellation of satellites that will bring broadband connectivity to remote areas of the world, is trying to sell a minority stake to Russia’s government. The company was founded in 2012 with the lofty goal of trying to deploy a constellation of microsatellites that would provide ubiquitous low-latency, high-speed global internet access across the world. But its plans have come under scrutiny in Russia, which fears the proposed network of satellites could be used to gather intelligence and damage its national security. That’s a big problem for OneWeb, since it sees Russia as an important market thanks to the vast swaths of land there where high-speed broadband is not available. The company is also said to be reliant on the Russian space agency Roscosmos to launch its satellites, Reuters reported Monday. To try to allay Russia’s concerns, the firm offered Moscow an option to buy a 12.5 percent stake in the company. In exchange the firm wants its request for a frequency band in the country to be approved by Russia’s government, anonymous sources told Reuters. The sources added that the offer to sell a minority stake was made in the presence of Russian Prime Minister Dmitry Medvedev during a meeting earlier this year. 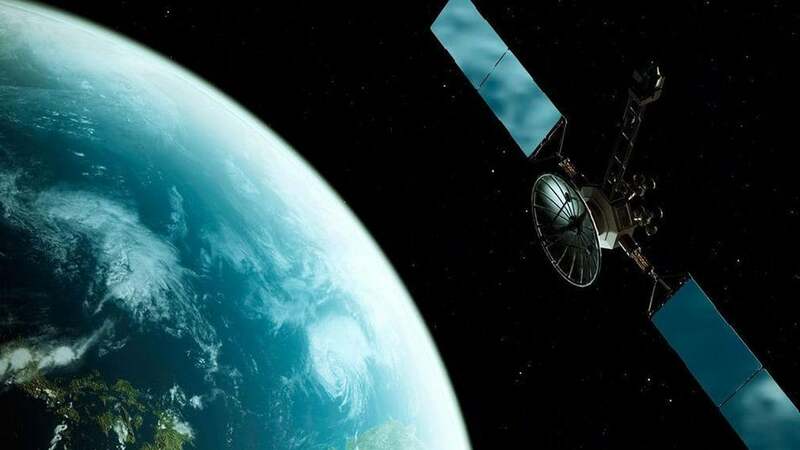 OneWeb’s Russian subsidiary submitted a request for a frequency band in Russia earlier this year, only to be rejected by the local authorities. However, Reuters’ sources said Russian officials are still discussing OneWeb’s proposal. Whether or not the deal will happen remains to be seen. Reuters said that government officials are not happy with the offer at present, and would like to have access to OneWeb’s technical documentation before committing to any deal. OneWeb has been backed to the tune of $1.7 billion in capital from investors including SoftBank Group Corp., Airbus S.A.S. and the Coca-Cola Co. Its original plan called for a constellation of 900 micro-satellites, which it planned to build itself. However, after conducting tests that demonstrated a better than expected performance, the firm has since said it only needs 600 satellites. The plan is for those satellites to be sent into orbit using Roscosmos’ Soyuz rockets, launched either from the Baikonur Cosmodrome in Kazakhstan or the Guiana Space Center. In a statement to Reuters, OneWeb’s spokesperson Christopher Torres said the company is involved in “ongoing discussions” with almost every country in the world, but declined to comment on the specific offer to Russia.